A data science oriented audience that is probably already familiar with Python or another programming language or analytical toolkit (R, SAS, SPSS, etc). Students or instructors in university courses may also benefit. 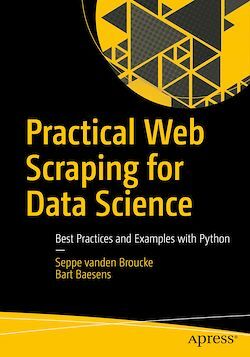 Readers unfamiliar with Python will appreciate a quick Python primer in chapter 1 to catch up with the basics and provide pointers to other guides as well.